Nazarene Pastor’s Wife for 30 years. Established and organized GodQuest in 1996. Graduate, “School of Spiritual Formation” a program of the Ashland Theological Seminary (Ashland, Ohio). Certificate, “Caring for People God’s Way” from Light University, an affiliate of American Association for Christian Counselors. 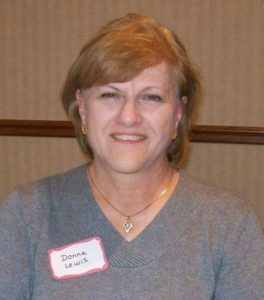 She has served on numerous woman’s ministry boards.